To mark our first decade of trading, we’re celebrating in style, completing a factory relocation to a new 20,000 square foot CNC equipped production facility. Importantly production of all our products remains in Surrey UK, with design, survey and installation services throughout South East England. This move enables us to meet the increased demand for our products and represents a doubling of our production capabilities for 2016. Stanbrook and Nicholson remain as focused as ever on providing a full end to end service, supporting the needs of builders, developers and private clients alike. 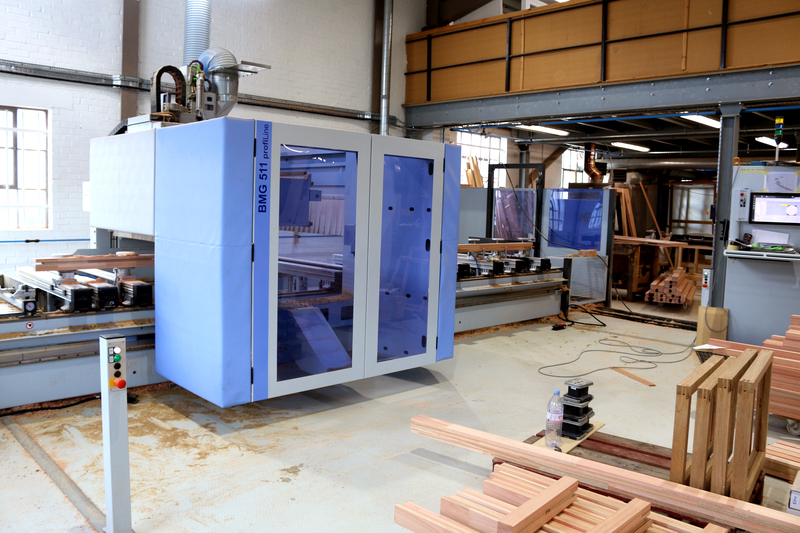 Our team and capabilities provide the solutions that house-builders need from joinery supply and installation – design assistance, site survey, manufacturing and installation of products, always by our own specialist employees. In conjunction with the opening of our factory and 10 year anniversary, you may have noticed that we have enhanced our website with a new look and key information about our company, so that it now really reflects our brand and its core values. If you would like to discuss your project requirements or arrange a meeting with a member of our team, you can contact us here.